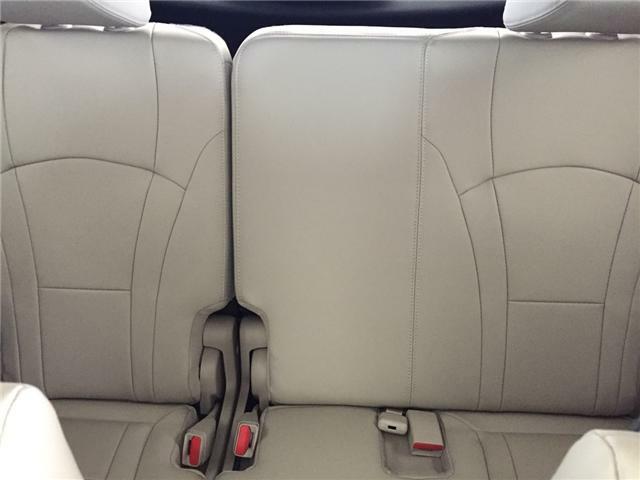 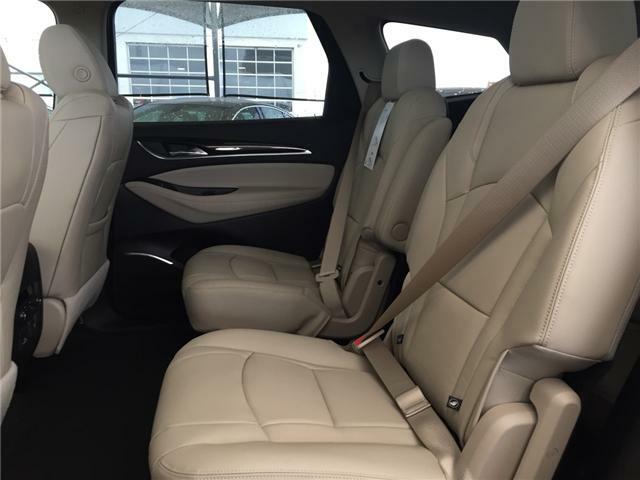 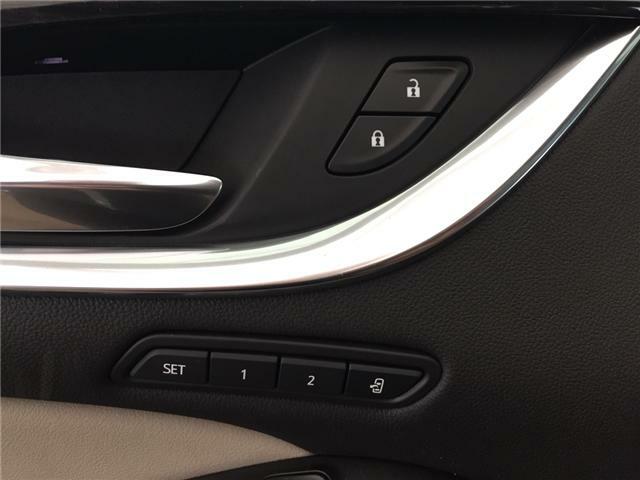 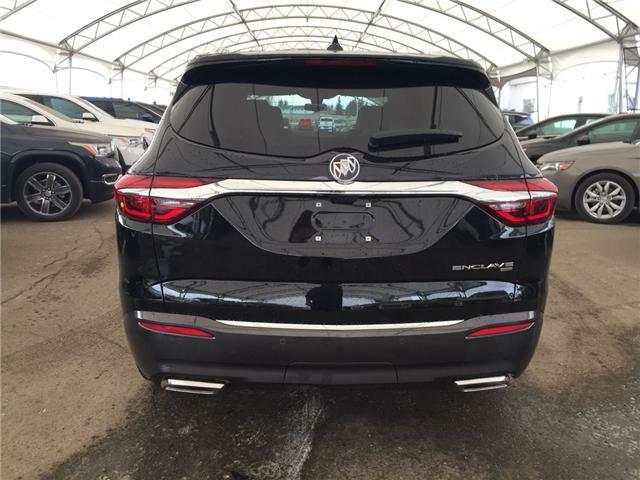 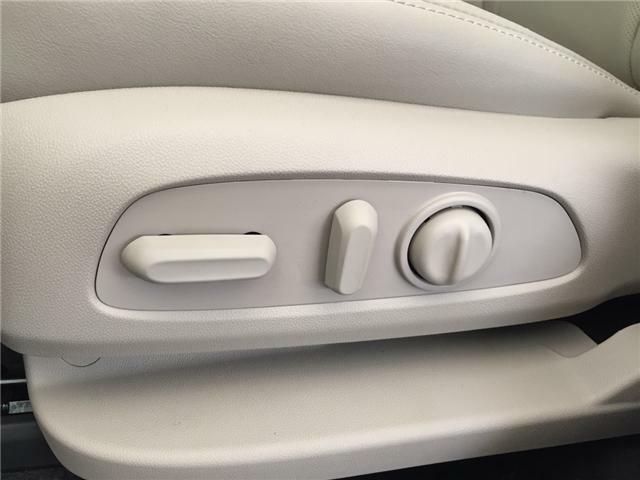 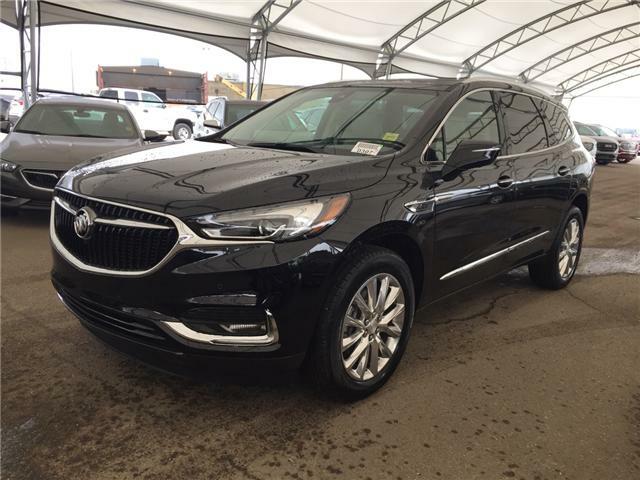 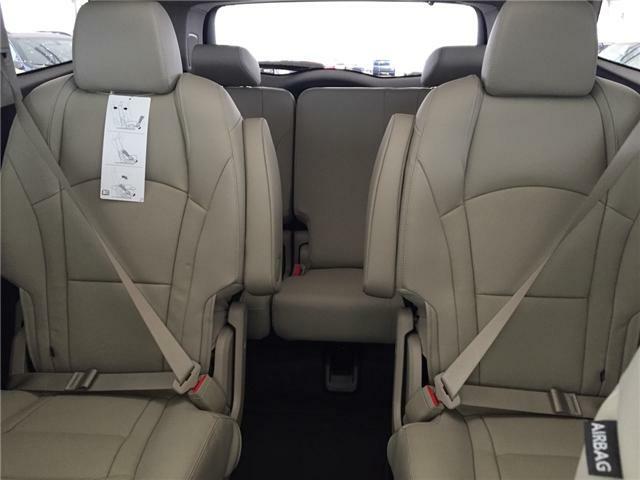 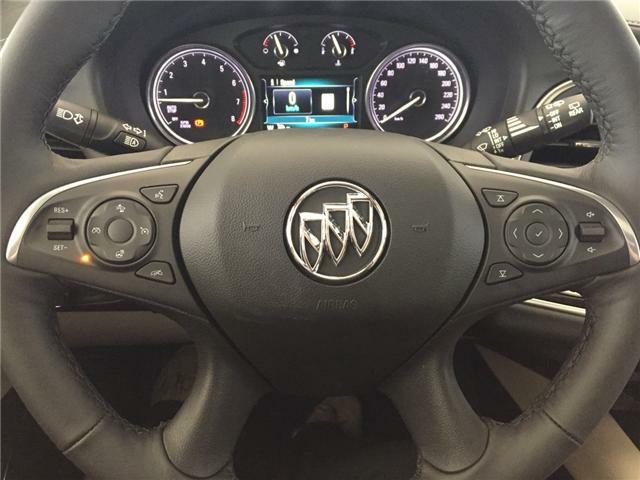 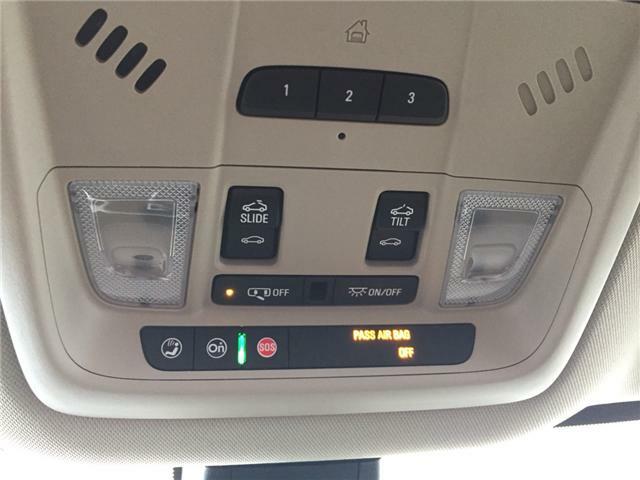 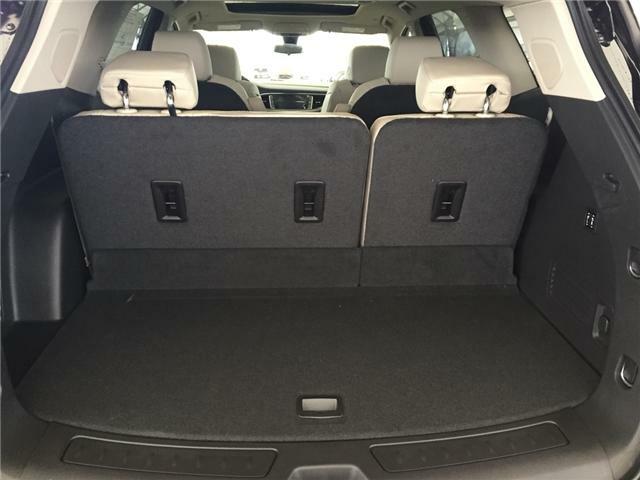 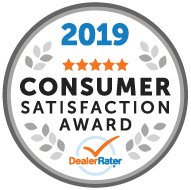 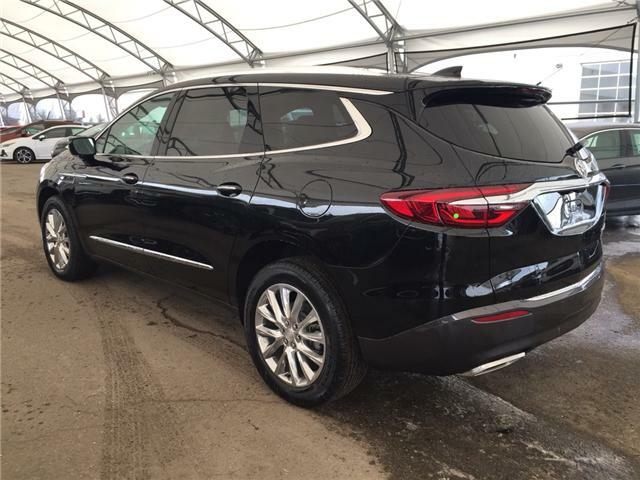 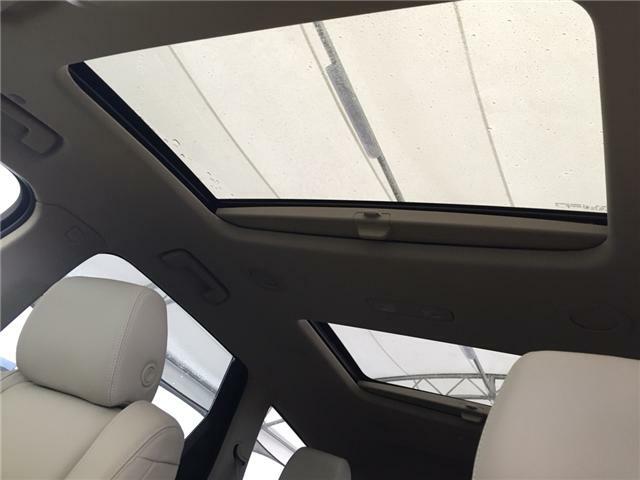 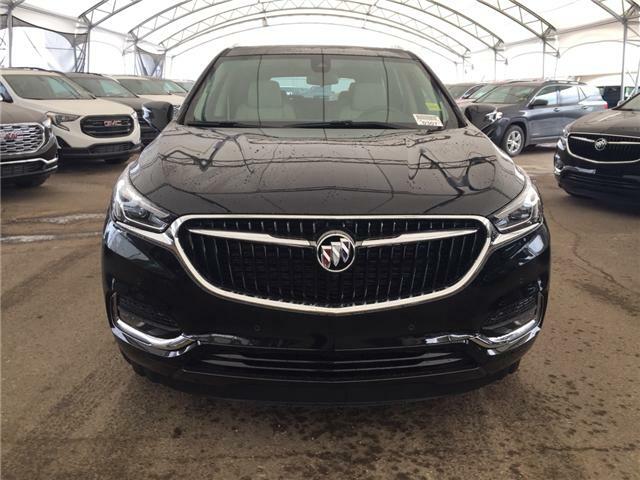 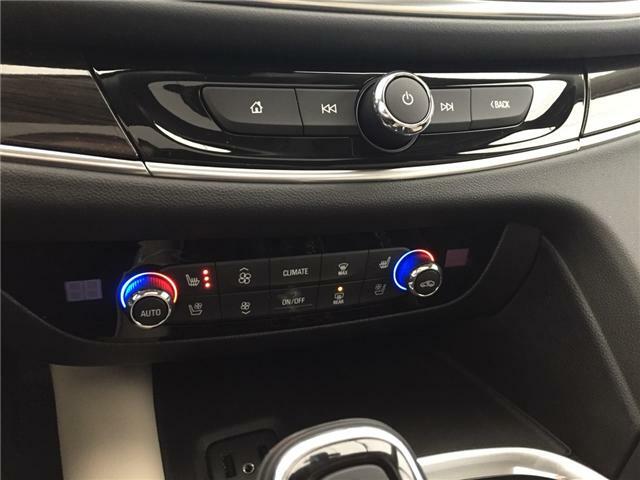 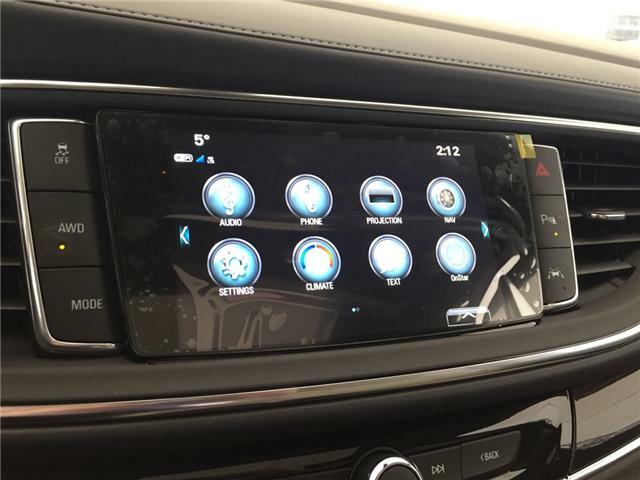 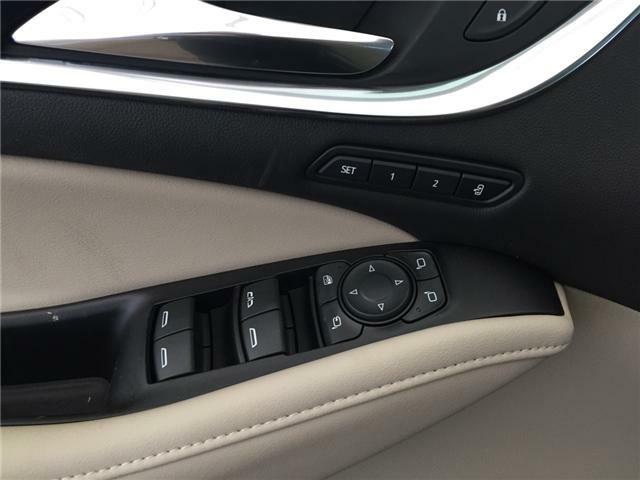 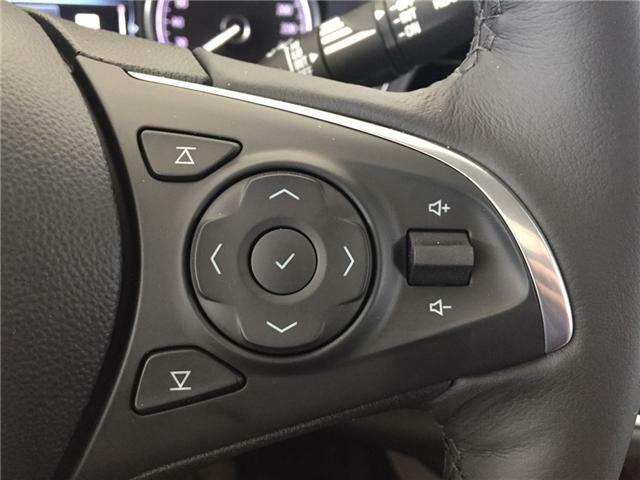 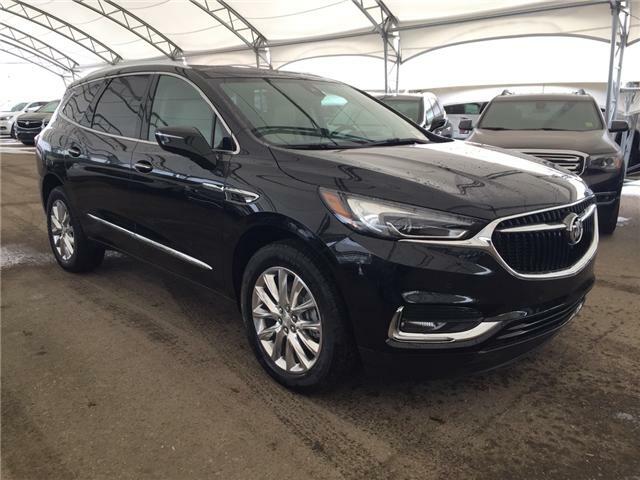 The 2019 Buick Enclave is the epitome of a large sized family crossover with a quiet interior and luxury beyond your wildest imagination! 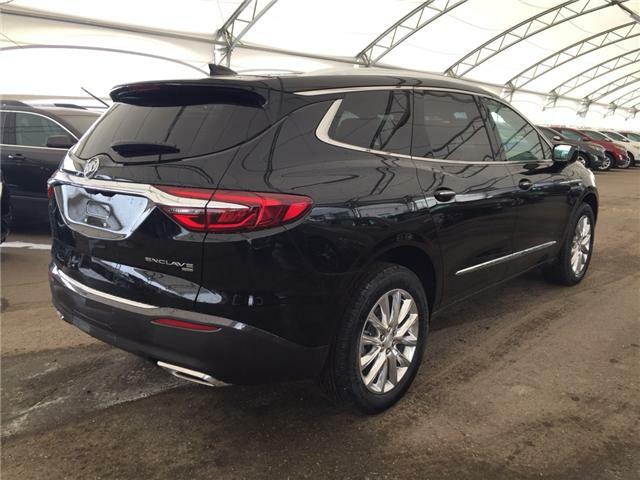 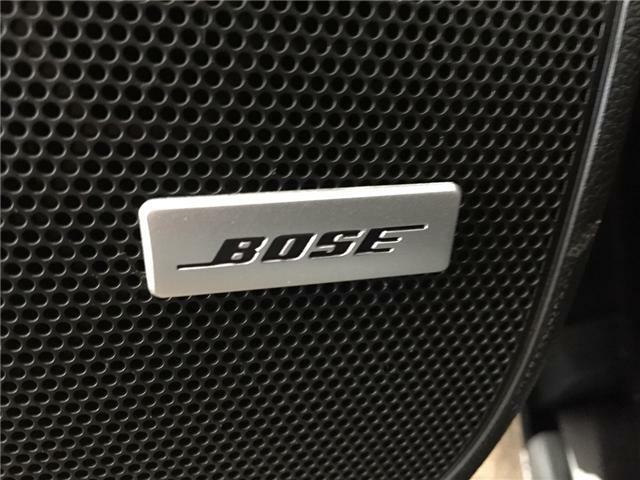 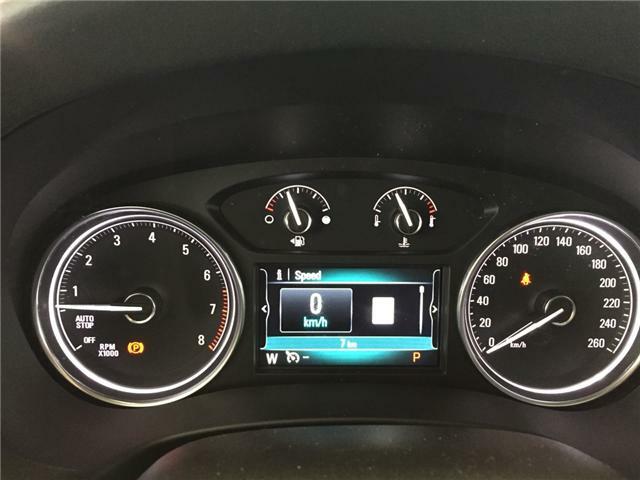 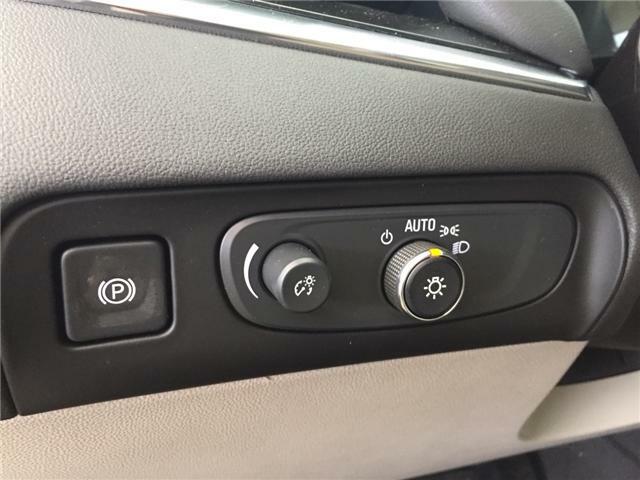 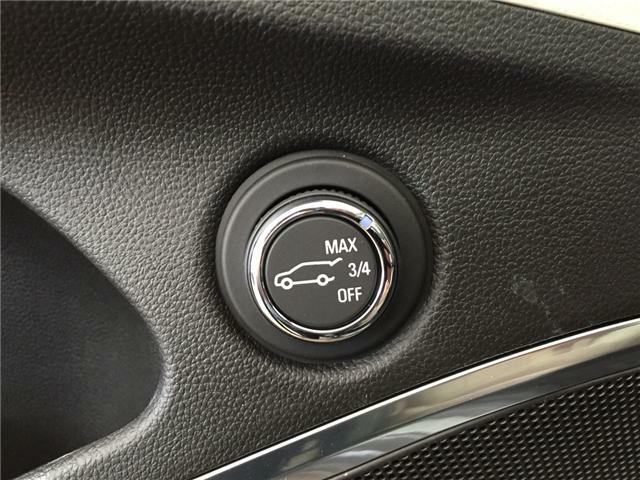 This Stylish SUV is fully equipped with features such as navigation, heated/cooled seats, surround vision, all wheel drive capabilities, power lift gate, dual panel moon roof, remote start/entry, spacious seating for 7, trailering package, heated steering wheel, Bose audio and so much more!! 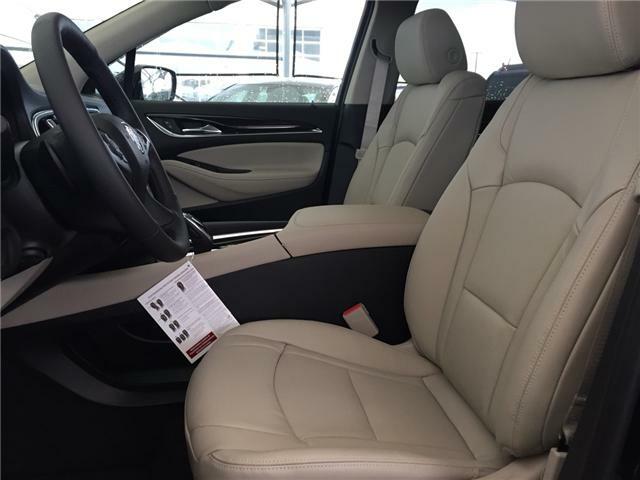 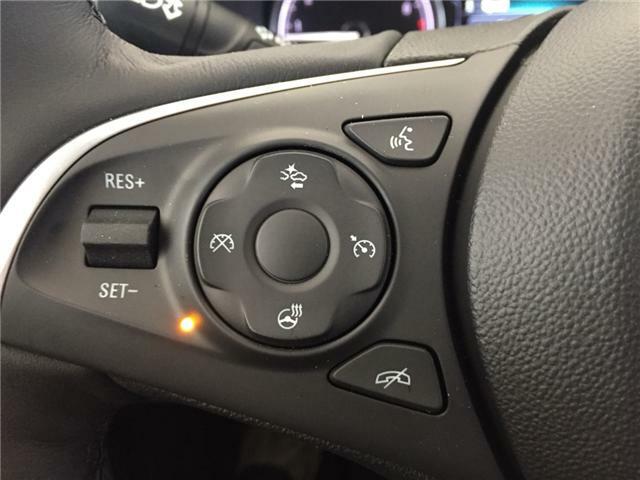 Come in to Davis Chevrolet in Airdrie to speak to one of our product specialists!